The “Walking Simulator” genre has increased in popularity over the last few years with more and more talented indie developers using games as a medium to tell interesting stories as opposed to focusing on the act of “game play” which strictly relates to the action/adventure genre, and Edith Finch is, plainly put, another one of those. But this is one of the better, if not best, one of these games. 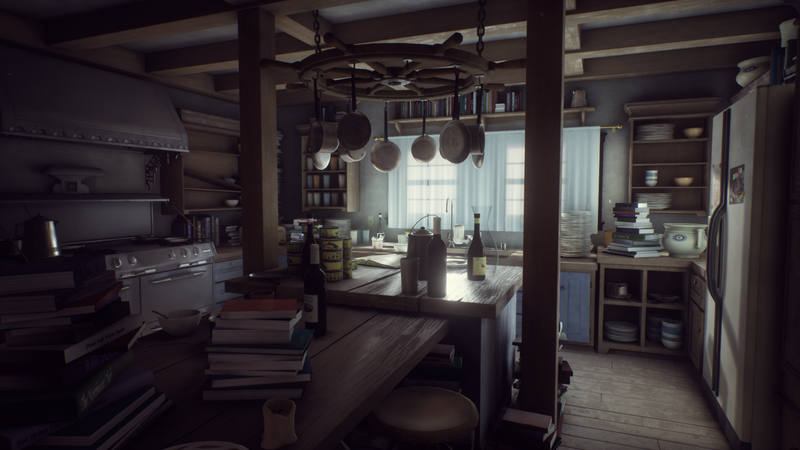 Focusing on the life and family of the titular character, Edith Finch sees the player returning to a long abandoned family home on an isolated island and while first impressions may lead some to believe that this may end up being a scary/survival game in the vein of Clock Tower, it is anything but. Most of the game involves walking along a set path with little to no variation and engaging with the next story event. But this is where the game differs from most other walking simulators. 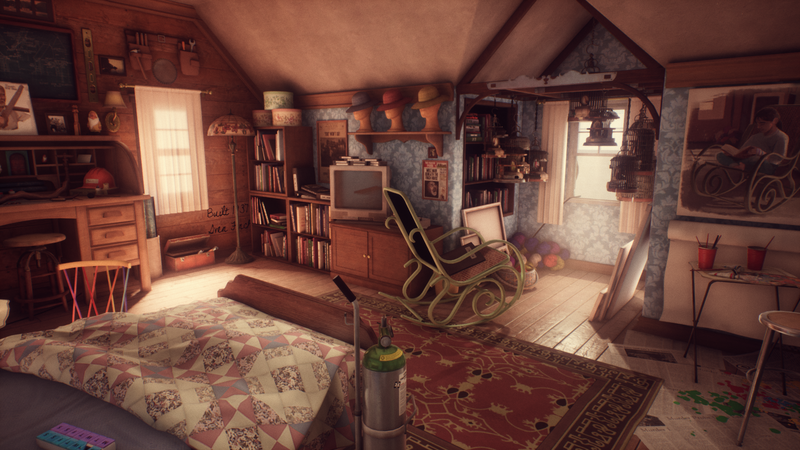 Edith Finch plays like a “clip show” with Edith discovering secrets about her family and each family member has their own unique narrative. It wouldn’t be wrong to call this a compilation of short stories, some very engaging and engrossing short stories. Most of the joy is experiencing what new kind of scenario or environment the game will throw you in when starting said side stories and any discussion on what these scenarios entail will dive into spoiler territory, but it goes without saying that things get real bizarre real fast. One moment you’re looking at a child’s diary detailing her feelings after being grounded to her room and the next you’re controlling a shark tumbling down a mountain-side, the variances are just that wild. The brief yet exciting vignettes give the game a unique feel and each story segment leads you to want to hurry to the next one to discover more about the unfortunate life of the Finch family. 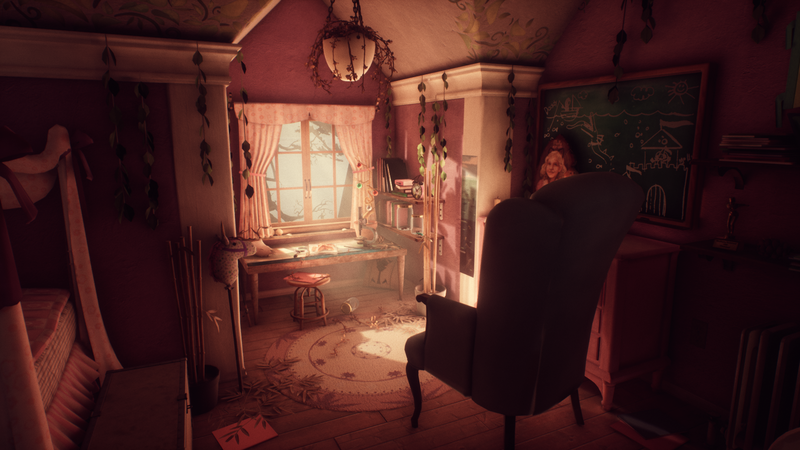 Edith Finch is not a very long game, so don’t be surprised if one or two sessions is all it takes to finish, but the game may leave a lasting impression which will keep one thinking and willing to return to the world again, though there is little in terms of replay-ability besides trophy hunting. That, or just wanting to revisit the gorgeous crafted world. Though it’s not devoid of its technical shortcomings, specifically on the PS4 where texture pop-in is visible for a few seconds after first loading and the occasional minor frame rate dips which keep it from being a flawless experience. 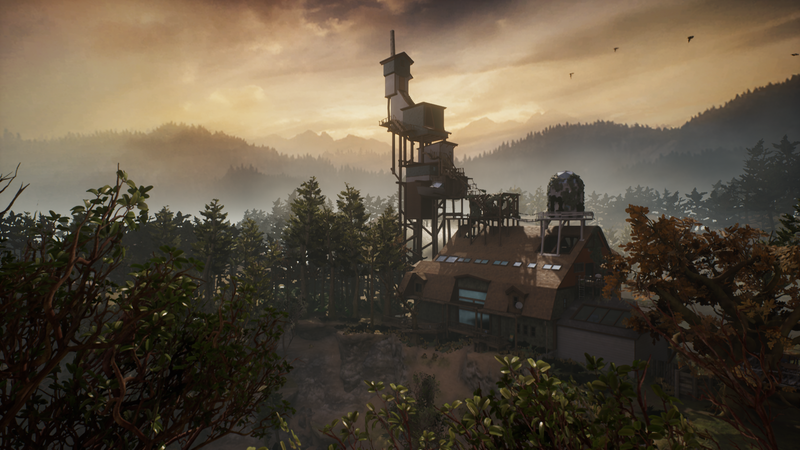 All being told, Edith Finch is one of those games which should be experienced at least once. Whether it’s everyone’s cup of tea or not is a different discussion altogether.